I think most of us would cite the need to relax as one of the reasons we go on holiday. However, more often than not, we take journeys which involve flights on cramped airlines, which although expedite the travel time, they do very little for the amount of cortisol flowing through our bodies. How many times has the hire car sent you and your travel mates into raised voices as you try to navigate the new streets in an unfamiliar place? We seem to be sometimes missing the pleasure of the actual journey, and just skipping to a destination. It’s time to slow it down and build in a more relaxed way to travel and actually make the journey part of the holiday too. 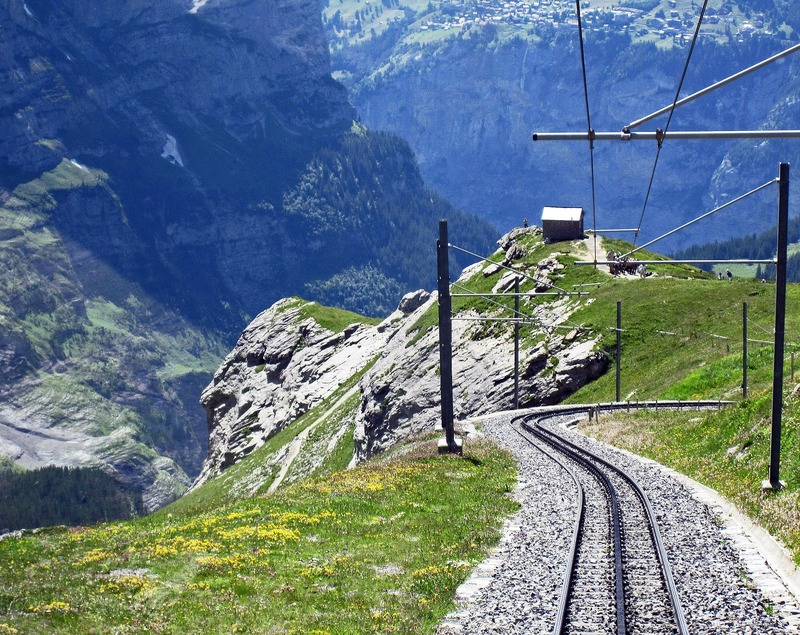 When I was asked to write about Switzerland’s breaks by rail that Inntravel (the UK’s leading specialist tour operators who specialise in Slow holidays ) offer, my immediate thought was that it was probably not a destination high on most people’s lists. 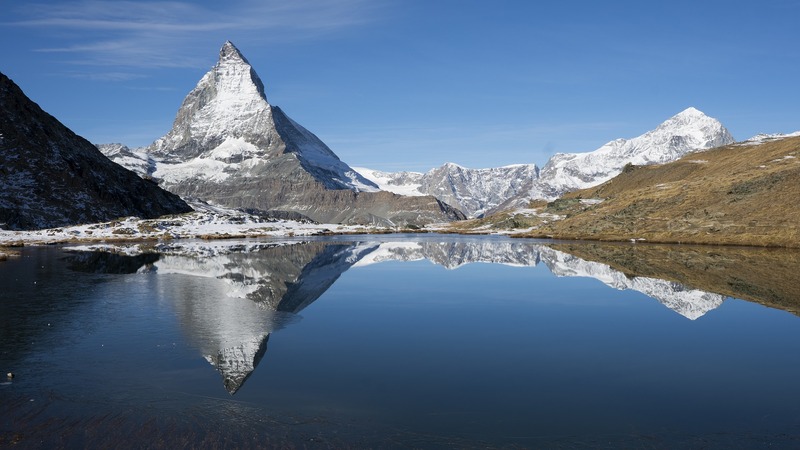 Switzerland is home to some of the most famous mountains in the world: Eiger, Jungfrau and the Matterhorn. 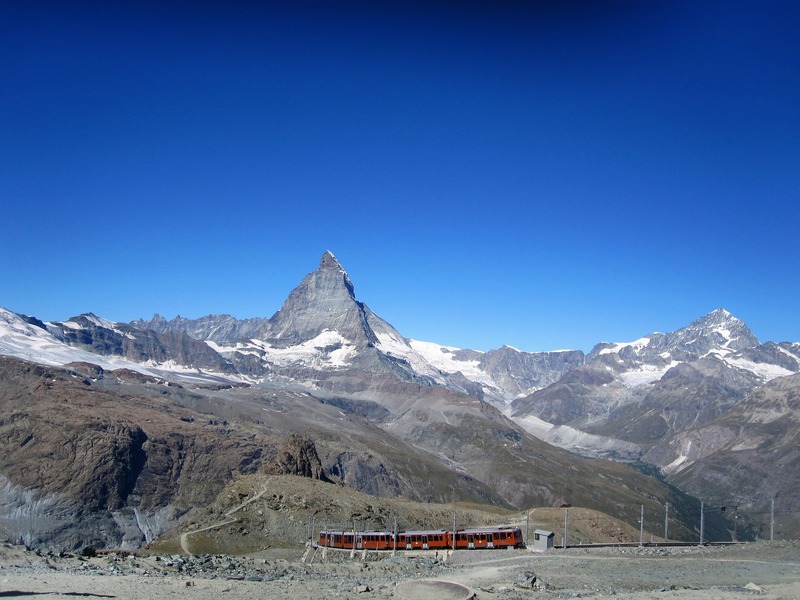 This means your journey winds through the Swiss Alps, past the emerald-lakes and as you cross from the Eiger (the highest station in Europe) to Zermatt, the perfect place to take in views of the Matterhorn. I love the name of this journey “Across the Roof of Europe”, as you are quite literally on top of the world. Alternatively, take a trip to the great lakes. 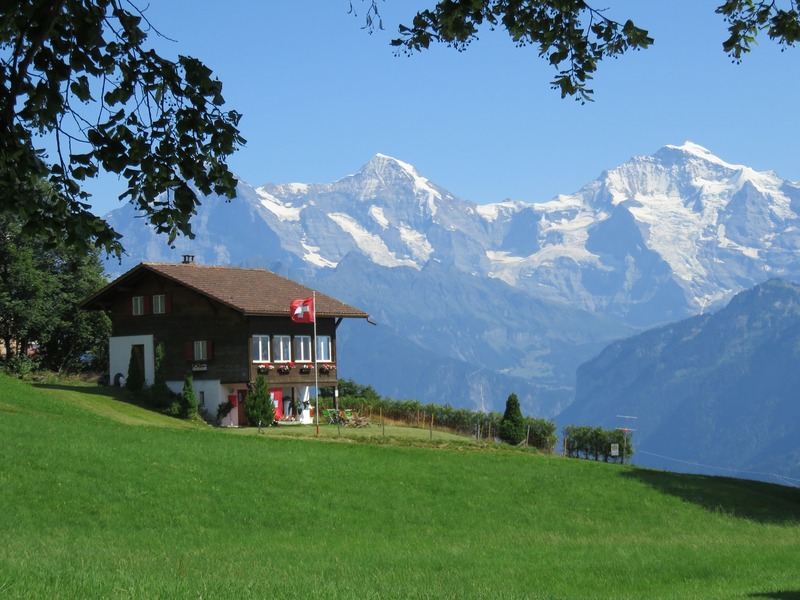 of Switzerland. 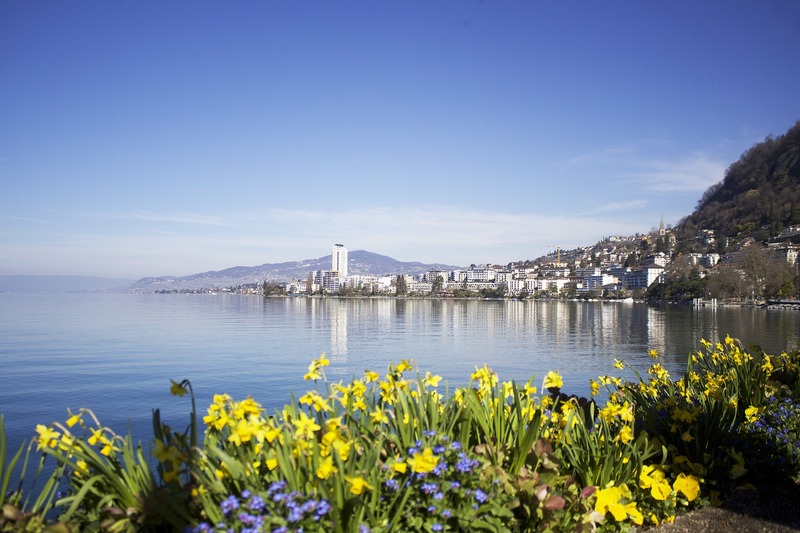 The tour offers vineyards, castles and historic towns such as Montreux and Lucerne. 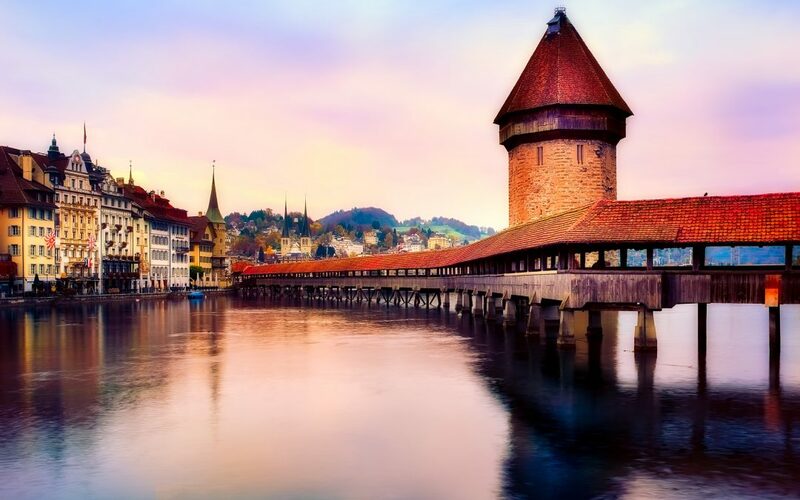 It certainly showcases all that Switzerland has to offer. 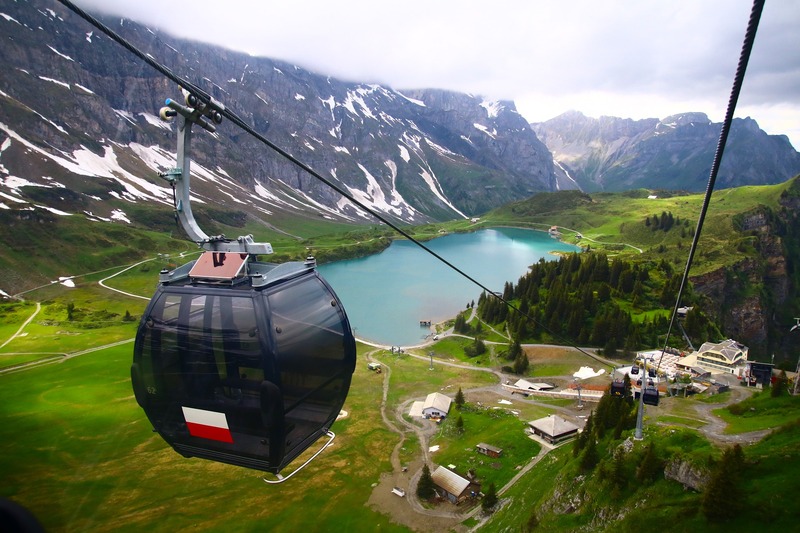 Both trips are self-guided, and as you travel from one hotel to the next, all you need to do is sit back, relax and enjoy that magical scenery. Who’s with me on the slow-journey revolution? I think the future may well be in rail travel.